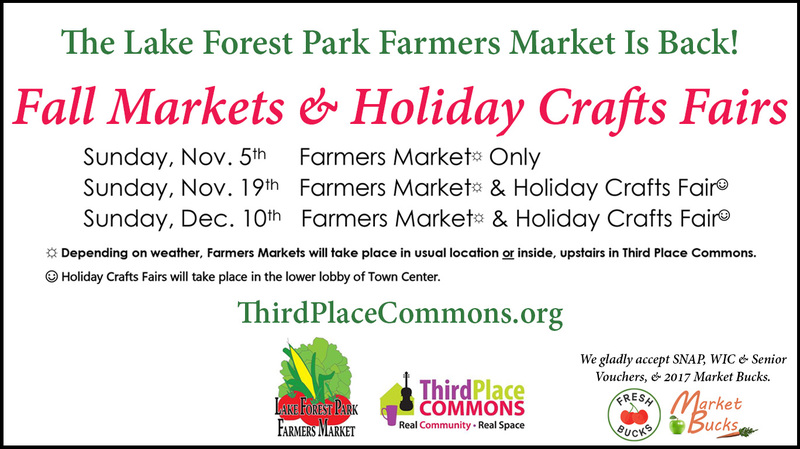 Join us November 19th and December 10th at Lake Forest Park Third Place Commons for their Winter Market and Holiday Craft Faire. 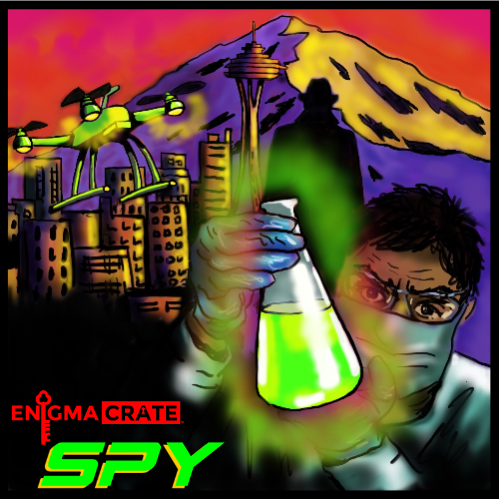 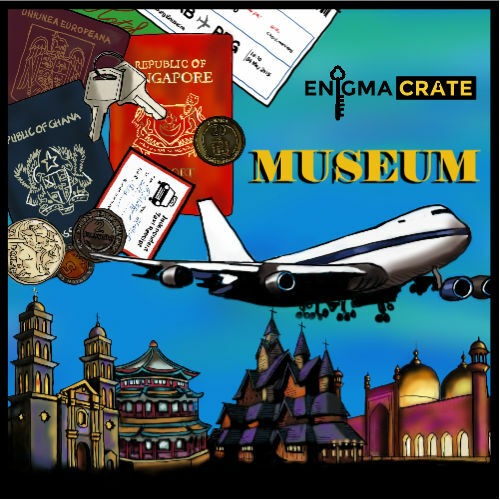 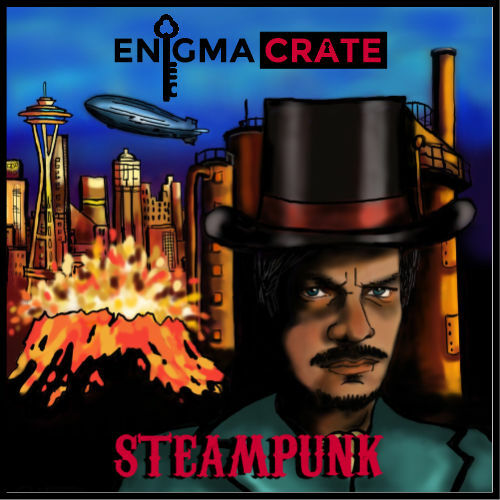 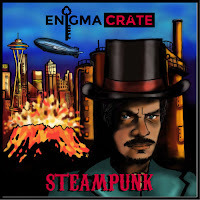 We will have plenty of our Alien, Stempunk, Spy and Museum crates on hand for purchase. 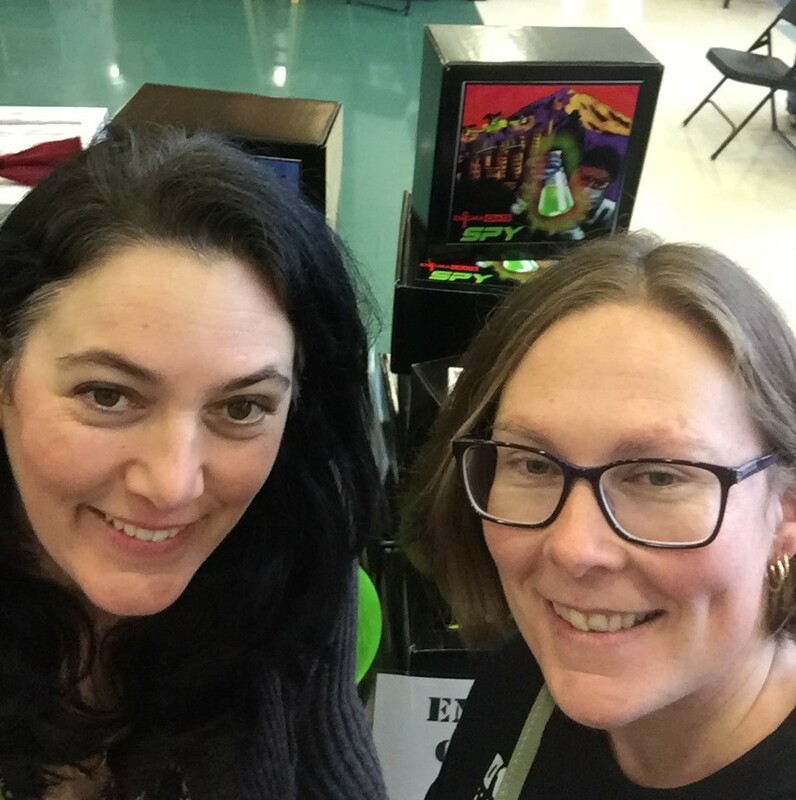 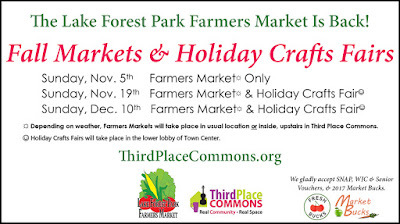 Stop by our table at the Lake Forest Park Third Place Commons Holiday Craft Faire and say Hi!